Air Conditioning | AllTech Services, Inc. 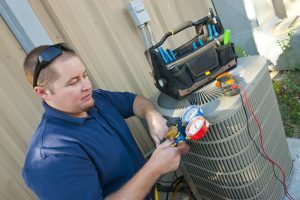 If you had maintenance done before the summer season began, we hope you can confidently say that you don’t have any end-of-season AC repair needs now. But if you did not have maintenance done, or if you didn’t follow up with repair needs after that tune-up, then you might certainly have some repair issues you should watch out for as you prepare to turn off your cooling system for the fall and winter seasons. There are some repair needs in particular that our HVAC professionals see more than others. Again, this is especially true if you skipped your annual maintenance appointment and as we near the end of summer—your air conditioner has been put under a lot of stress for the last few months! 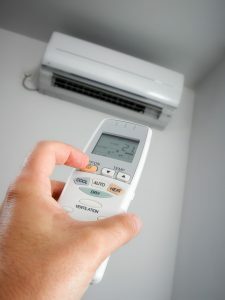 Posted in Air Conditioning | Comments Off on It’s Time: Make That End-of-Season AC Repair Call Now! First off, if you don’t already know what hard starting is, allow us to elaborate. This name is given to a condition that can impact air conditioner and other mechanical devices (like your car, for instance) when the motors and compressor responsible for operating the system have trouble coming on and staying on. If you’re unsure of whether or not your AC has an issue with this, pay attention when it comes up. Is the air conditioner stuttering as it attempts to start, but then cycles off soon after coming to life? Are you hearing clicking and grinding noises when this occurs, too? Then your AC is hard starting. But why? With temperatures only growing warmer, residents throughout Sterling and beyond are looking forward to summer. Of course, if you haven’t already we do urge you to schedule your air conditioning maintenance, to make sure that your cooling system is ready to get you through the hotter weather. Air conditioning maintenance is the best way to keep your cooling system in top shape. There are a few small maintenance tasks you can do on your own. For example, you should be changing out or cleaning the air filter in your HVAC system every 1–3 months, and ensuring that the outside unit is clear of debris. 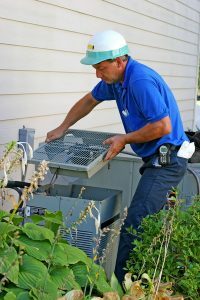 But professional, full-service maintenance will ensure the longevity of your system, and help you fend off AC repair in Sterling, VA as best you can. 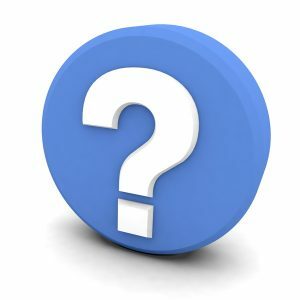 Have you ever hired a handyman or amateur HVAC technician to conduct maintenance on your air conditioner, only to have them tell you that your refrigerant has lost its charge and will need to be refilled every year? If so, unfortunately you’re dealing with either a dishonest or misinformed professional. This is one of the biggest Fairfax, VA, air conditioning repair myths out there—that refrigerant is something that “runs out” and it must be replaced (recharged) every year during your maintenance session. On the contrary, your HVAC systems are supplied with enough refrigerant during installation to ideally last their entire lifespan. So what does this mean? This means that if your system is losing refrigerant, you have a leak—and that leak must be found and repaired. We have one of those climates in which we get to enjoy relatively mild winters, and long, hot summers. Since we still have a couple months left of warmer temperatures—with recent weeks being some of the hottest—the condition of your cooling system is very important. 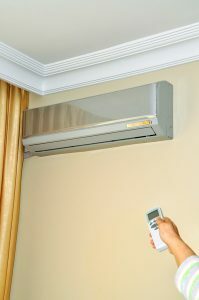 We’d imagine you’re running your AC system on a consistent basis. 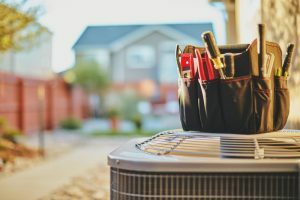 If you had your air conditioner tuned-up within the last year, and your technicians didn’t raise any cause for concern, then you’ll likely be able to get through the rest of summer without the need for air conditioning repair in Gainesville. If, however, you skipped maintenance this summer, then you may very well run into cooling system trouble, since this is the time of the year that the most stress is put on it. 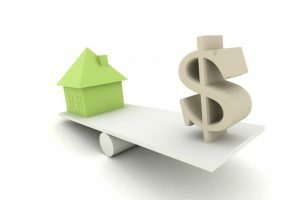 How Can You Lower Cooling Costs Without Sacrificing Comfort? 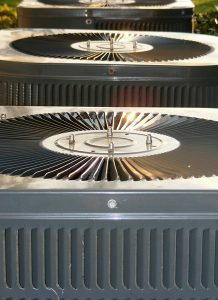 With summer upon us, it’s natural that you may be looking for ways to save money on your cooling costs. Nobody wants to pay an arm and a leg to stay comfortable in their home, but at the same time, you shouldn’t have to sacrifice that comfort just so you don’t break the bank each month! 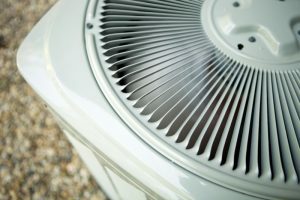 Fortunately, you don’t have to sacrifice anything if you have the right systems in place and take steps to ensure that your air conditioner is working as efficiently as possible. There are many solutions to both of these challenges, but the one we’re going to talk about today is a zone control system installation in Purcellville, VA.
Posted in Air Conditioning | Comments Off on How Can You Lower Cooling Costs Without Sacrificing Comfort?